Do You Need Pest Control In Perth? Click below and one of our friendly staff will assist you! Residential or Commercial Pest Control, You need a quality service! Some pests such as termites can be very damaging, requiring costly repairs and replacement on your property. 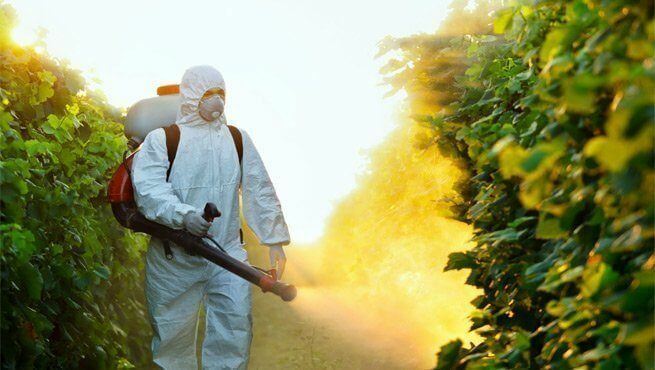 With effective services of pest control in Perth, you can be sure to curb the pests before they pose risks to your property and health as well. You will also be saved from situations where you spend money on control products that don’t work as effectively because the experts know what works on what type of pest taking costly trial and error off your shoulders. Diseases can strike any time and at any moment within your home as long as there are pests in your house. However, there are many solutions to your current issues. There is also protection against these disease filled bugs. Make sure you use the correct solution to solve the problems within your home. There are many pest control practices that you can use to get rid of the microorganisms in your home. The bugs that can reside within an apartment include roaches, mice, spiders, bedbugs, and ants. Don’t forget about rodents like mice and rats and squirrels. When pests are detected before their numbers become very large, you will save a lot of money in repair costs. For the best Pretreatment and early pest detection, you will need to contact a pest control company that will conduct a comprehensive inspection of your home. Pretreatments can also be provided for new constructions so as to prevent the entrance of bugs. 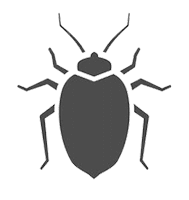 The main reason why you need to control pest is to have a peace of mind. There is nothing that makes someone feel at peace than knowing that their home and family. With the absence of pests, one can rest assured that their family and home are protected. When you control pets, you prevent future infestations by learning about the way pests behave, habits, the places they hide in your house and how they got into the house among other things. A good pest control in Perth will give you his or her services and when the pests are gone, you will have peace of mind. If you do not take serious measures, pest infestation can interfere with the health and wellness of your family members. Therefore, you need to seek professional advice and services so that you can live in a healthy environment. Tertmite Treatment Does Not Have To Bother You. Termipest is a Pest and Termite control business based in Perth Western Australia. As one of the leading companies in the region, they are sure to be able to take care of your residential or commercial business property needs. Offering quality pest control solutions in Perth for over 20 years, you can trust the pest removal experts.